Allowing ourselves time to have to de-stress is fundamental to our well being as a whole. Taking time for this allows us to facilitate healing energy back into our energy fields. 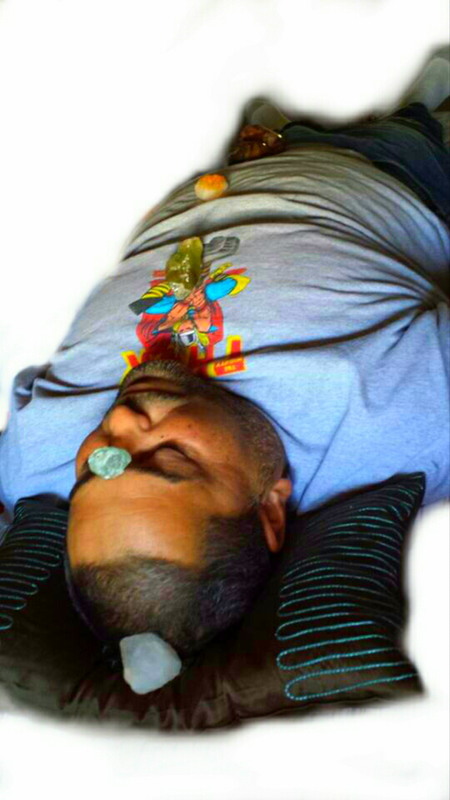 Laying on of crystals benefits vary with every session and each clients individual needs. Here are a few benefits of a Mineral Energy Session but are not limited to this list. Helps spiritual growth and emotional clearing. You are welcomed into a private room. Flickering candles are placed around the room and give a warm soft glow. The warm massage table is topped with comfortable, supportive memory foam. A fully clothed person may lay under warm clean blankets with a pillow to support your head. A light relaxing aroma fills the room and soft music soothes the spirit. Up 80 crystals can be placed on different parts on and around the body. 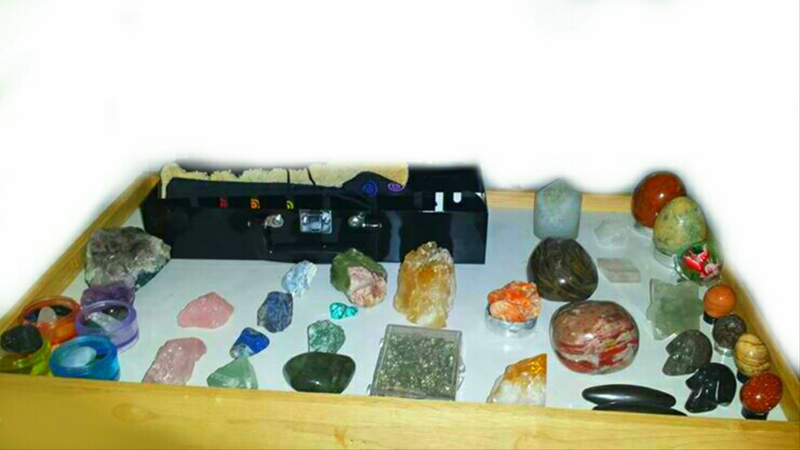 Minerals and crystals will continued to be placed on the body as I intuitively choose what I feel may resonate best for your individual needs. Each session is tailored to the individuals needs of the client. 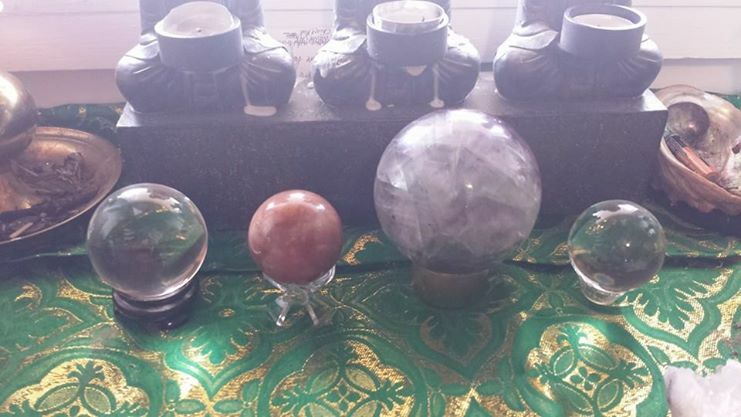 I use a pendulum to check the flow of energy in different energy meridians of the body. This allows me to gauge if more, or less energy needs to be placed or removed from a area so that harmonious balanced may be restored. These sessions may vary from session to session. People who are more sensitive to energy may feel instantly the effects of the crystals as others may take longer. Each person feels energy in they’re own time. Sessions are cumulative and as you continue receiving sessions you will be more likely for you to begin to feel the energy at more quickened pace. We all “tune in” in our own time. It is common for clients to leave feeling relaxed warm and de-stressed.